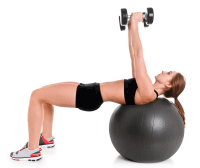 Heavy Weightlifters often get blisters and calluses on their hands. 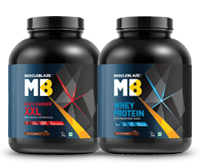 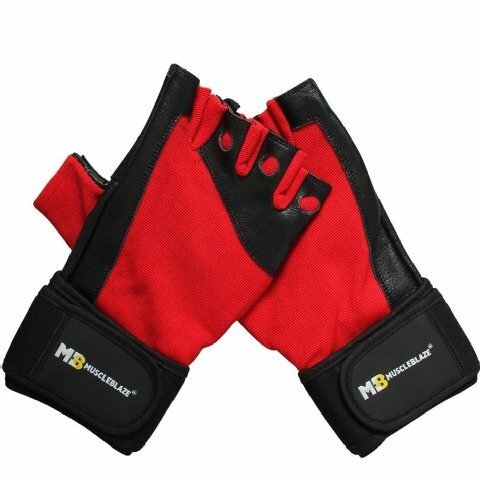 MuscleBlaze® Gym Gloves are specially designed to prevent calluses and blisters on hands which may be caused due to heavy weight lifting. 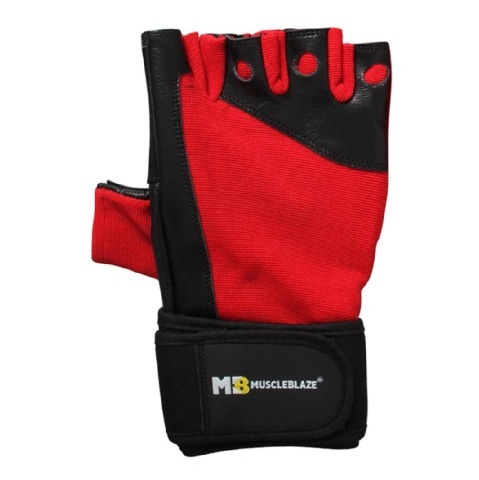 This gym glove also provides support to the wrist joint and may help prevent the wrist injuries.